Just like that, 2016 has come to a close. It felt like a roller coaster of the year, but I will always be thankful for it because it brought me my sweet baby boy. I look forward to seeing what 2017 has in store! 1. New Earrings + Scarf - Although you can't see them very well in this photo, Cassie gave me a new pair of earrings for Christmas. I'm obsessed - they're actually the ones I included in my 2016 Holiday Gift Guide! And I told my mom that I wanted a new scarf, and she gave me this one. It was exactly what I had in mind! 2. Alexa Adds to My ACOMAF Obsession - I seriously have the best friends in the world! They gave me such thoughtful gifts for Christmas, and I'm so thankful for them. Alexa gave me this A Court of Mist and Fury-themed surprise, and I freaked out when opening it! The print, bookmarks, candle and pouch are beyond perfect. 3. Christmas with Family - While I always love the holidays, this Christmas was even more special because of our baby. He's still too young to really understand it, but he made everything more fun! I hosted a Christmas Eve brunch for my in laws and spent Christmas with my family - and made so many memories! 4. Visit from My Best Friend - My best friend was in town for the holidays, and she came to visit me while she was here. It was one of the best gifts of all! She hasn't seen my boy since this summer, and he's grown so much since then. But the most amazing part was catching up with her over coffee - talking as if I got to see her every day! “You never became ordinary to me, my love. 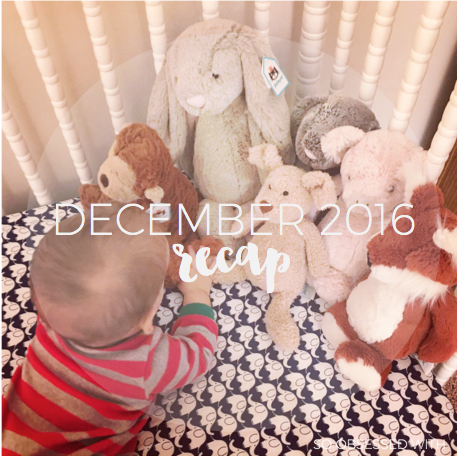 December was actually a pretty good blogging month for me! 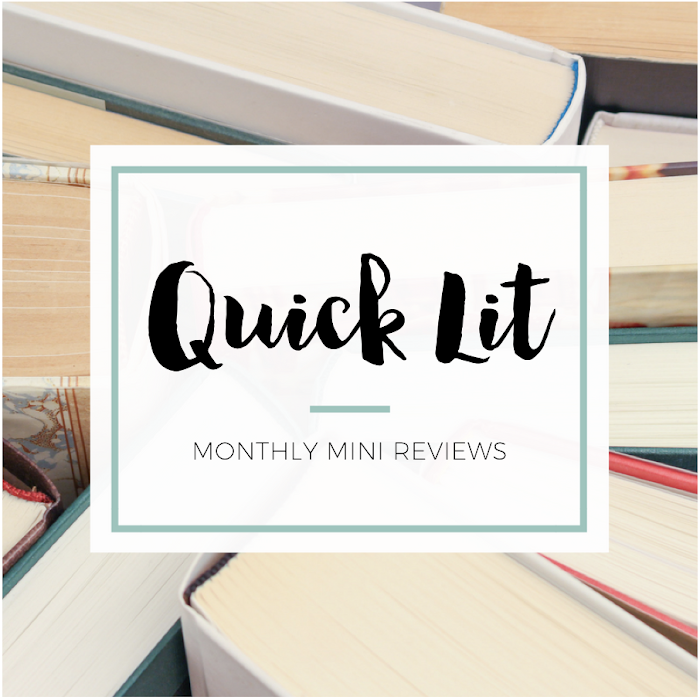 I shared my Top Ten New-to-Me Authors I Read in 2016 and a round-up of mini reviews for five contemporary YA books. My 2016 Holiday Gift Guide highlighted five types of gifts (Beauty, Decor, Books, Entertainment and Fashion) that usually show on my wishlist every year. December 15 marked my fifth year of blogging, so I decided to celebrate by looking back at the past five years. Five Years of Favorites: The Obsessions chronicled the things I've been so obsessed with during the past five years. 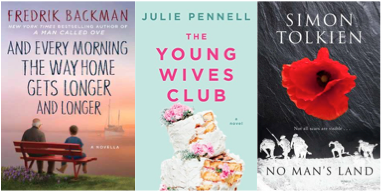 Five Years of Favorites: The Books let me highlight my five favorite books from each year that I've been blogging (+ five honorable mentions for each because #struggle). In Five Years of Favorites: The Blog, I picked five favorite posts from the five main categories you'll find on my blog (Reviews, Discussions, Features, Collaborations, and Top Ten Tuesdays). Five Years of Favorites: The Memories was a tribute to the incredible people I've met and amazing things I've been able to do through blogging. And finally, Five Years of Favorites: The Lessons gave me the opportunity to share five things that blogging has taught me over the years. And I recapped 2016 with My Year in Beauty, My Year in Music, My Year in Movies & TV and My Year in Books. 1. Must Have Apps: Productivity and Travel by Rachel from Hello, Chelly - I don't have a ton of apps on my phone - just a handful that I use almost every day - but I really enjoyed this post from Rachel. I ended up with a few new ones that I'm going to try, like her favorite package tracker and notes app! 3. 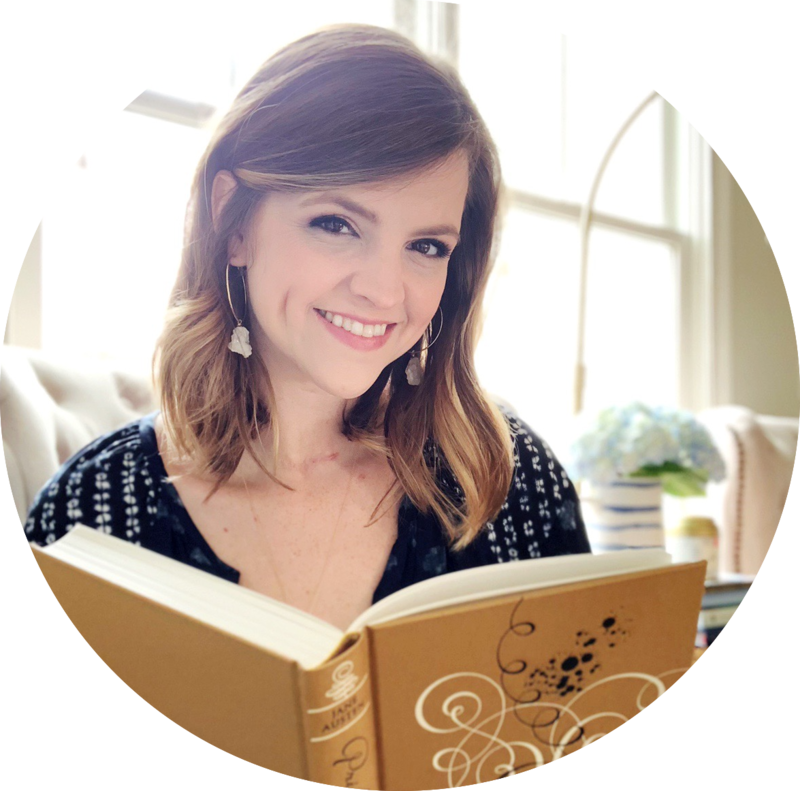 Words Have the Power to Change Us: Mhairi McFarlane by Kelly from Belle of the Literati - I always look forward to a post from Kelly in this series on her blog! I'm a little biased with this one (because I recommended the book that inspired it), but I could relate to her realization that people who care will make the effort. 4. 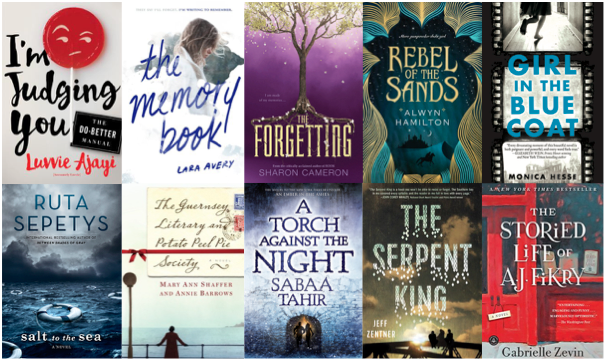 Alexa's Best of 2016 by Alexa from Alexa Loves Books - My favorite thing about the end of the year is reading everyone's "Best Of" lists and recaps. From favorite books to cherished memories, I love it all. Alexa had a fun series of posts that were right up my alley - and gave me a few new things to check out! I finally caved to the hype and listened to Hamilton in full in December. The Crown, Season One (2016), starring Claire Foy and Matt Smith - I couldn't wait for this show to come out and binged it with my parents in early December! It wasn't what I was expecting, though I still liked it. It sent me off a number of Google searches to learn more about Elizabeth (and to find out if Philip really is awful). My Christmas Love (2016) starring Meredith Hagner and Bobby Campo - I watched a bunch of holiday movies, mostly on the Hallmark channel, the week before Christmas. While they're all pretty cheesy and predictable, this one was my favorite of the bunch. Maybe because I'm a sucker for best friends becoming more? Grantchester, Season Two (2016), starring James Norton and Robson Green - This is one of the few "old-timey" shows that Nick will watch with me without complaint. I love James Norton as the clergyman who helps solve local murders and mysteries. We watched the season on the last day of 2016 - the perfect end to the year! From Kelly: The Winter Sea by Susanna Kearsley, The Perfect Waltz by Anne Gracie & AWESOME travel mug! I have some of those Rayanne Thayne books but have been kind of hesitant to read them -- but now I want to because of this post! ALSO YAY HAMILTON. FINALLY! Oh and that picture at the top of your Christmas table? You have got some skills! Sounds like a pretty great December. That top picture is too sweet!! Awwww!! I bet that candle smells so good and family Christmases are the best :) YESSSSSS HANNAH!!! I finally caved and listened to Hamilton in November! I haven't stopped since. Full blown obsessed. I love it so much. We must discuss! I can't wait to hear what you think of Guernsey too, it seems like such a you book. Rebel of the Sands was fantastic too. Happy 2017!